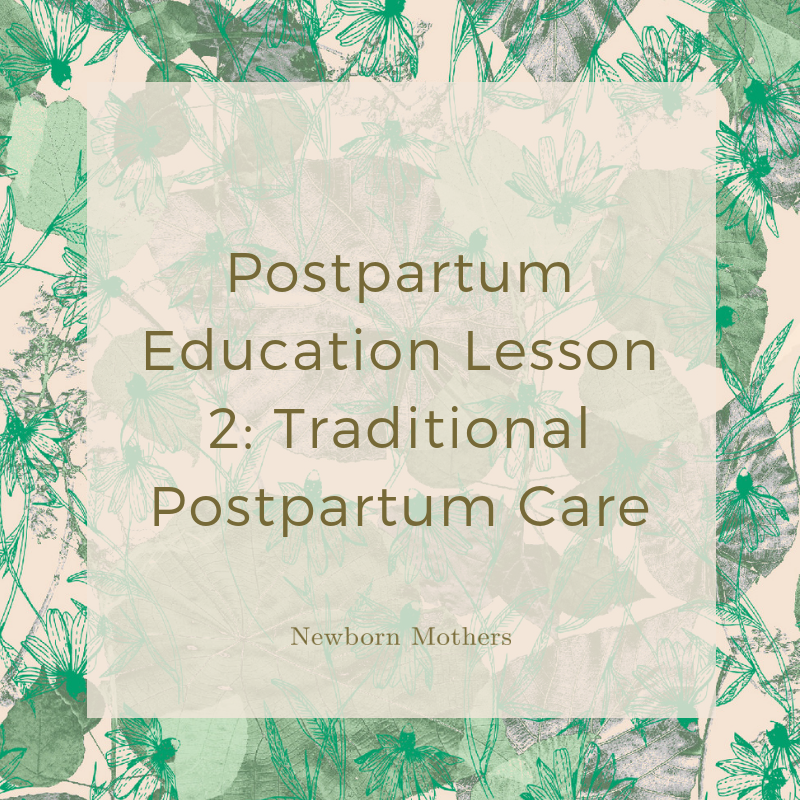 Postpartum Education? Yep! Like childbirth education but for the bit afterwards. We often joke that preparing for birth is like preparing for a wedding, it’s really, really important not to forget that there will be an actual marriage (or a baby!) at the end of it. Motherhood is a life long commitment, yet in our culture we are often so fixated on the birth that we don’t prepare for what happens next, which is actually the whole point, right?! This is an old video series I created as postpartum education for pregnant couples. It’s based on a free postpartum education class I used to teach every month in my local area and then turned into a series of videos. The videos were locked up in an old course, and my professional students were loving them so much they asked if they could share it with their pregnant clients. I decided to publish the video series on my blog so every pregnant couple could easily access free postpartum education. This is the second of three lessons. You can find Lesson 1 here in case you missed it. These are quite a few years old now and out of date in some ways. Please excuse the old branding, and I have updated the information underneath each individual lesson where I feel it is needed. I've learned more about postpartum depression in the last five years since I created this video and it takes more than traditional postpartum care alone to improve postpartum mental health. In reality, a global literature review by the World Health Organisation found that major factors contributing to maternal mental health are strikingly similar around the world — regardless of postpartum care — and include relationship quality, physical health, poverty, access to education, family-friendly employment, obstetric experience, personal safety and reproductive autonomy. It is vital that we work together to improve women’s rights everywhere, in a holistic way. I've also learned that whilst Dana Raphael coined the word doula in it's modern, English sense to mean postpartum support person, the Greek origins of the word are more dubious, meaning something along the lines of servant, or even slave. I'm about to release my next book for Newborn Mothers! Pop your email in below if you want me to send you the first chapter for free and let you know when the book is published.